Great Lakes Foot and Ankle Institute PC Providers Matthew P. Hansen, D.P.M. 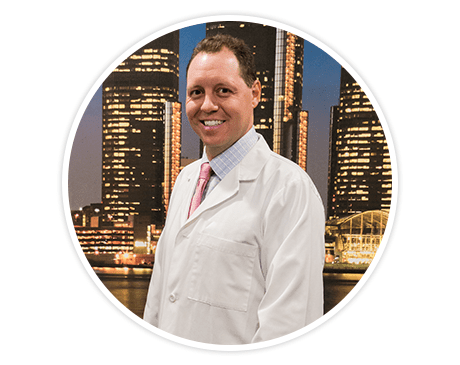 Matthew Hansen, DPM, is a top-tier foot and ankle surgeon whose comprehensive education and commitment to his patients combine to make him a prized member of the Great Lakes Foot and Ankle Institute PC team. 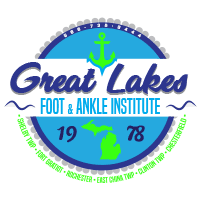 Hansen, who is board-certified in foot surgery, is among the professionals at Great Lakes, which has locations in Chesterfield, Clinton Township, Fort Gratiot, East China Township, Shelby Township, and Rochester, Michigan. Dr. Hansen graduated with a bachelor’s degree in chemistry from Madonna University in Livonia, Michigan. He continued on to the Ohio College of Podiatric Medicine in Cleveland to complete postgraduate medical training. He finished a three-year podiatric surgical residency at St. John Hospital – North Shores in Harrison Township, Michigan. He is certified in reconstructive foot and ankle surgery from the American Board of Foot and Ankle Surgery. He is also a member of the American College of Foot and Ankle Surgeons. Dr. Hansen’s extensive background and surgical training give him expertise in reconstructive foot and ankle surgery, flatfoot procedures, arthroscopic and endoscopic techniques, diabetic limb salvage, and wound care management. Call the office or schedule an appointment online today to learn more about Dr. Hansen and foot and ankle surgery.